BEIJING/PARIS: Volvo Cars and its Chinese owner Geely have postponed plans to float shares in the Swedish carmaker, blaming trade tensions and a downturn in automotive stocks. But while Volvo’s plans for a Stockholm listing were delayed indefinitely, Britain’s Aston Martin vowed to push ahead with its own initial public offering. “We’ve come to the conclusion that the timing is not optimal for an IPO right now,” Volvo chief executive Hakan Samuelsson told Reuters by telephone on Monday, confirming a decision which was first reported by the Financial Times. Volvo and its Chinese parent had been discussing an IPO to value the carmaker at between US$16 billion and US$30 billion, sources have previously said. The company said a listing was still possible in the future. But Samuelsson said IPO prospects had dimmed with the business cycle, amid a broad-based decline in automotive shares that has dragged the Stoxx 600 Autos & Parts index 15 per cent lower so far this year. Even before the recent sell-off, however, some observers doubted the US$30 billion upper end of Volvo’s target valuation. Washington’s escalating trade spat with Beijing and tensions with Europe have rattled automotive investors, adding volatility to market outlooks. Volvo is less exposed than its German premium rivals to US-China tariffs, however, and has said it will juggle production of its XC60 SUV to reduce their impact. It delivered 61,480 cars in China in the first half, a fraction of BMW’s or Audi’s sales. 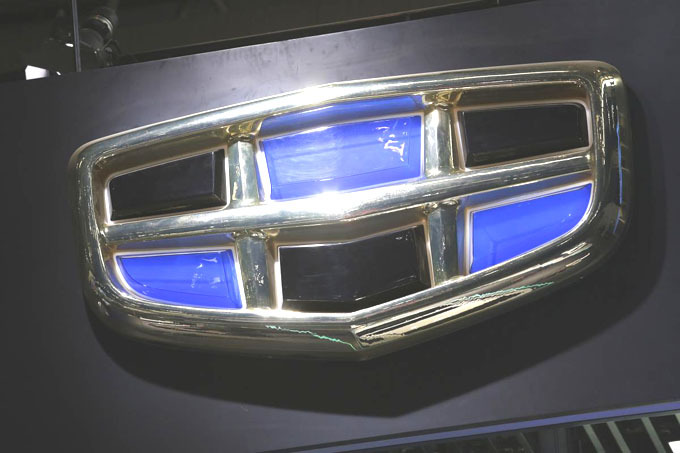 Geely, which paid Ford Motor Co US$1.8 billion for Volvo in 2010, also has stakes in Mercedes-Benz parent Daimler, truckmaker AB Volvo and Lotus. Geely and its boss Li Shufu had concluded that Volvo should make deeper inroads into the Chinese market before listing, a person familiar with the group’s thinking told Reuters. And Volvo, which is developing Polestar as an electrified performance brand and owns a stake in Geely stablemate Lynk&Co, has “other alternatives” to raise finance, Samuelsson said. The IPO postponement reflects bigger concerns about “price development after a potential IPO” rather than about the initial valuation, the CEO added, citing sensitivities over the prevalence of public pension funds among Swedish investors. Swedish telecoms operator Telia drew public wrath after its shares sank from their 2000 debut. For a domestic car brand, such a setback could dent both image and sales. Samuelsson also said that Aston Martin, as a pure luxury play, was “more like Ferrari” – whose widely envied listing came close to late boss Sergio Marchionne’s 10-billion-euro target valuation. Like Volvo, Aston Martin was once owned by Ford.